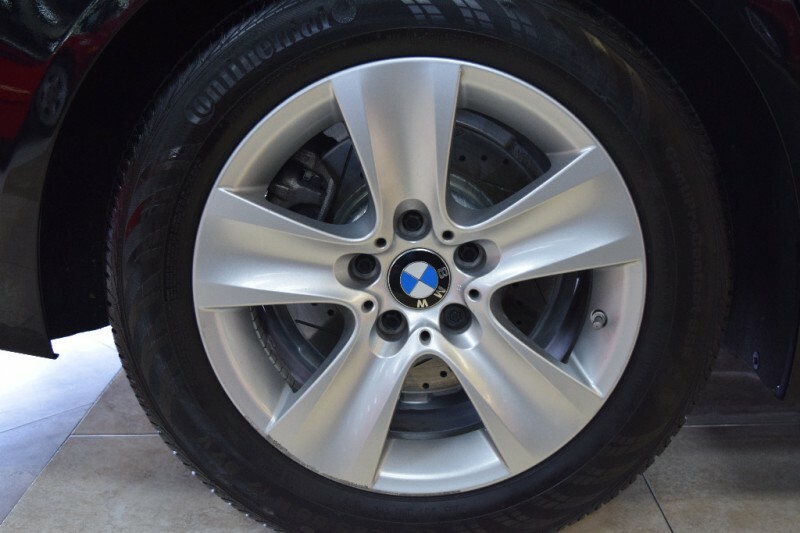 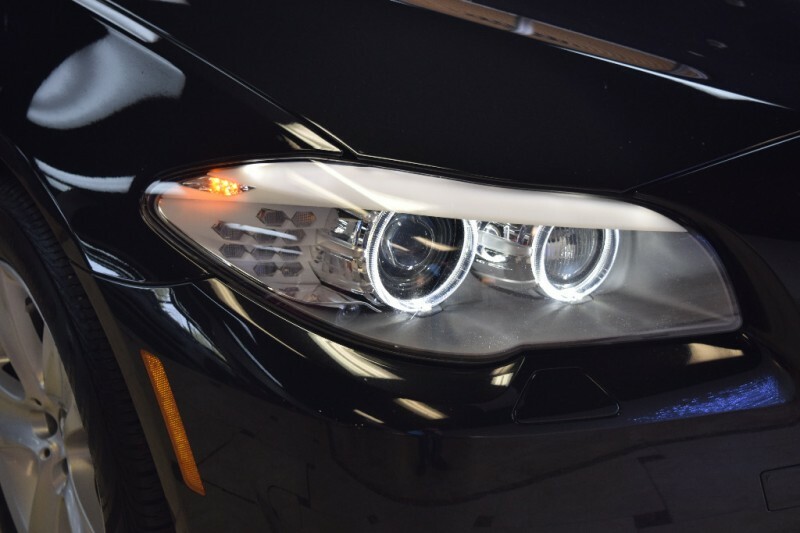 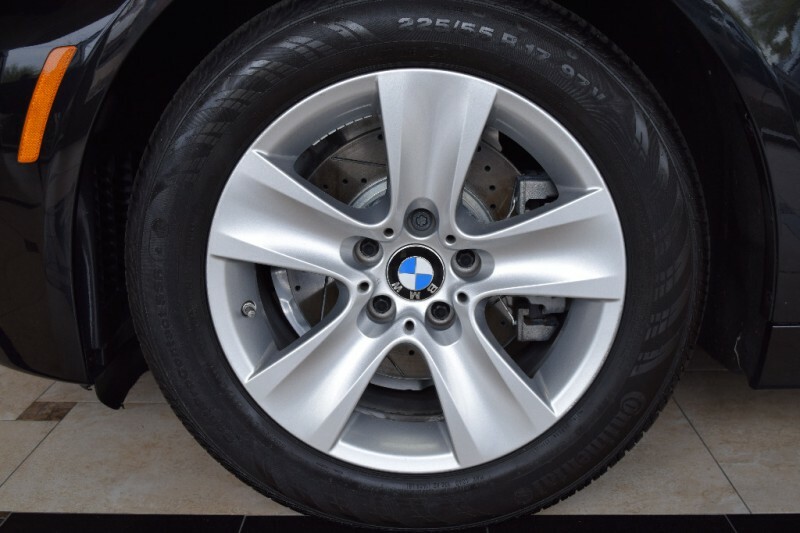 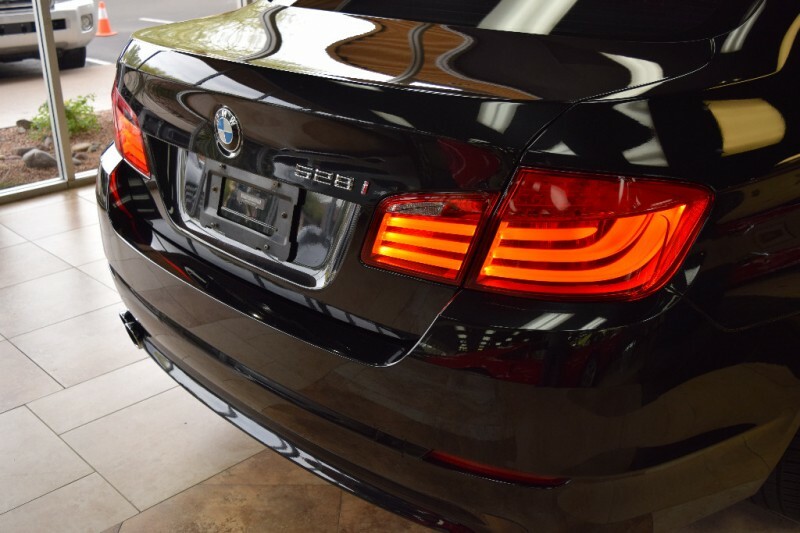 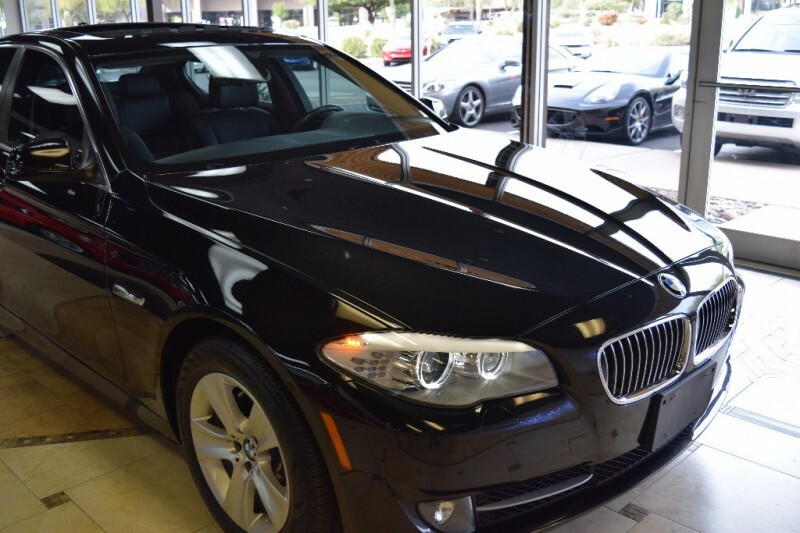 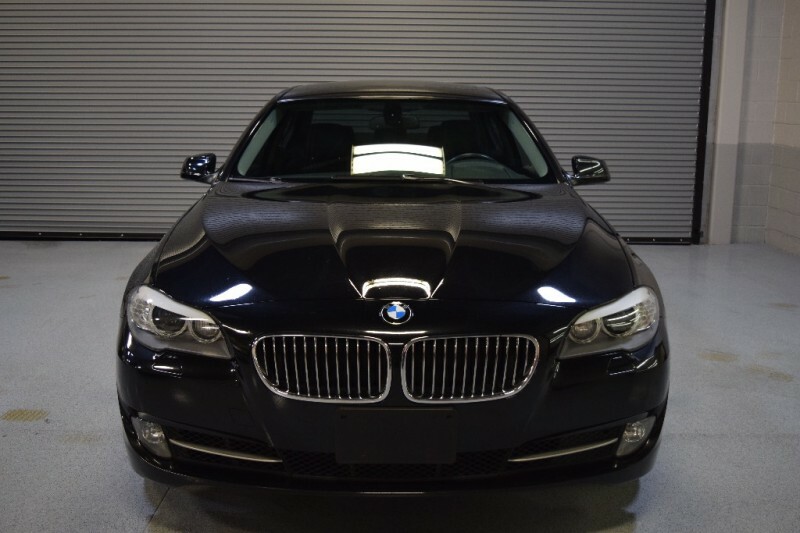 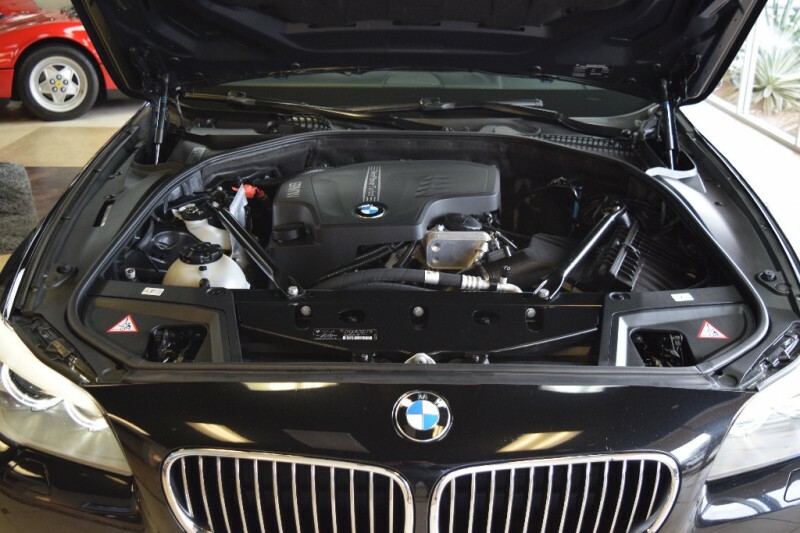 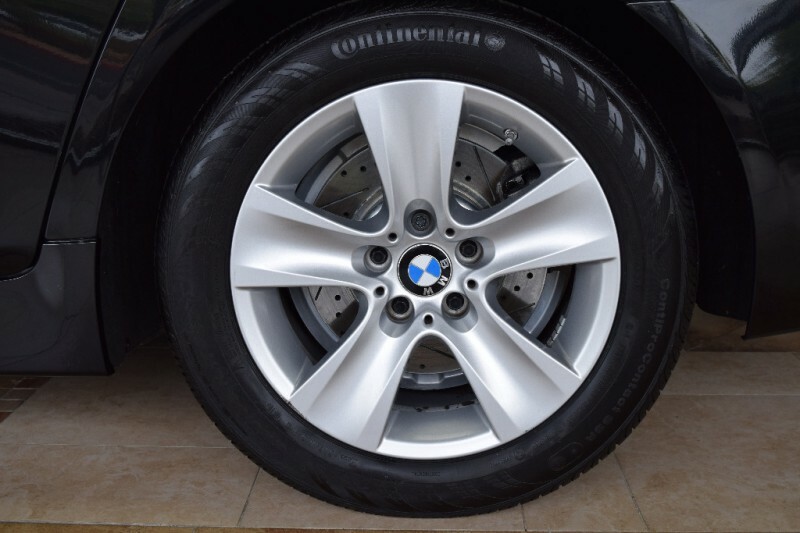 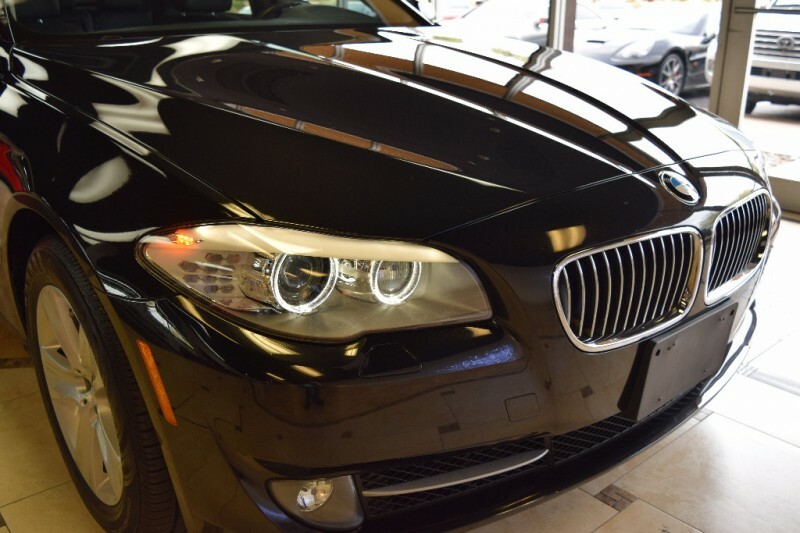 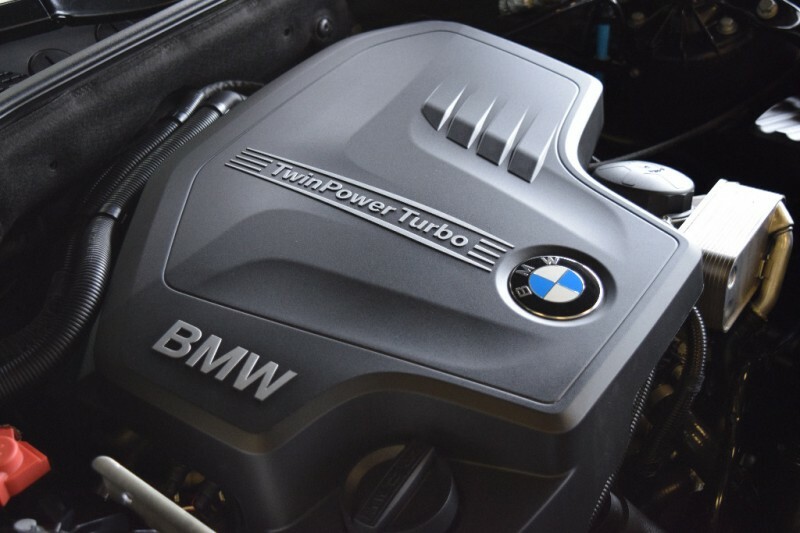 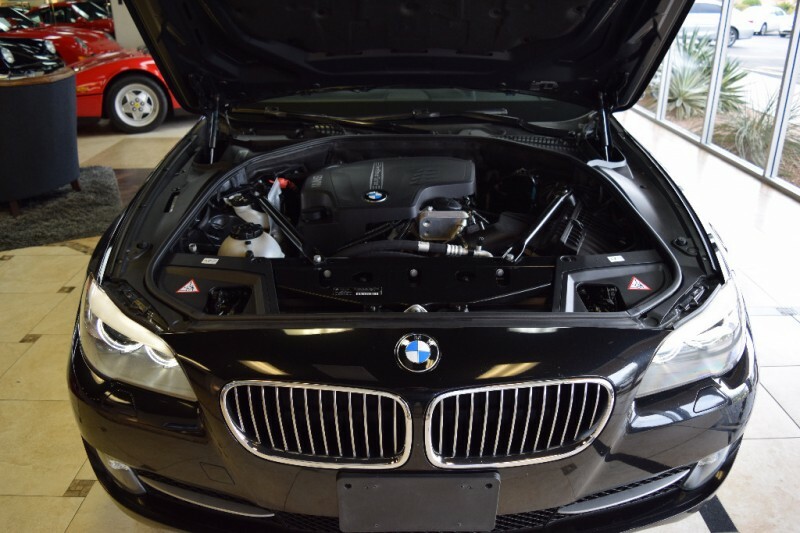 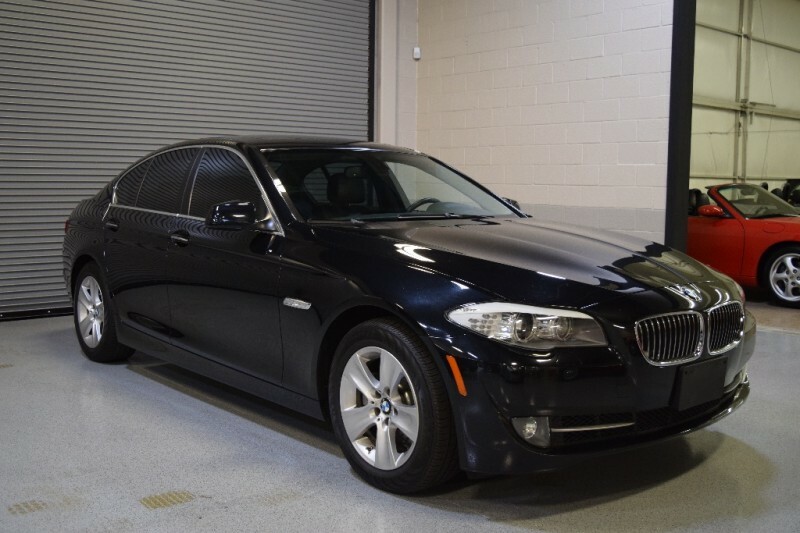 Beautiful BMW 528i in Black Saphire Metallic with Black. 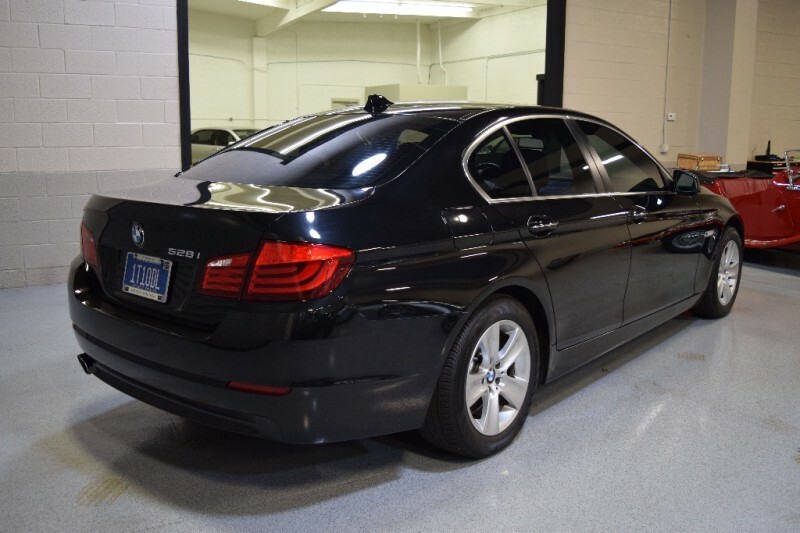 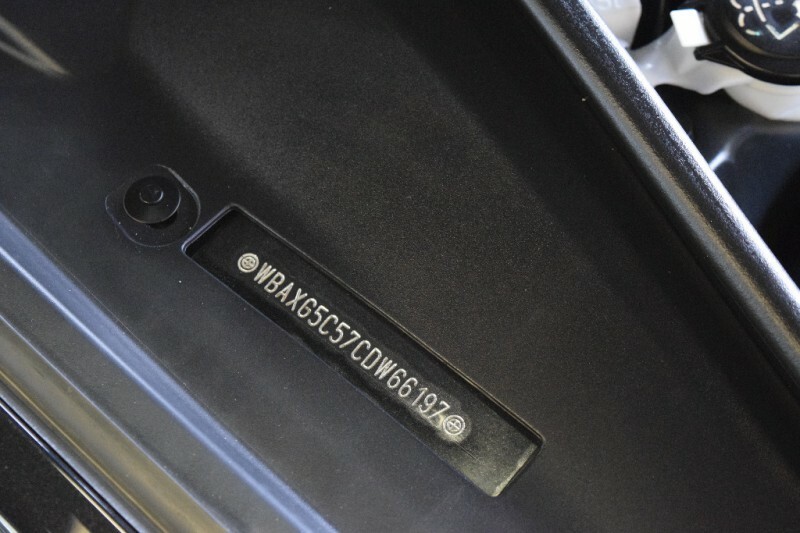 Carfax Certified, with only two owners since new. 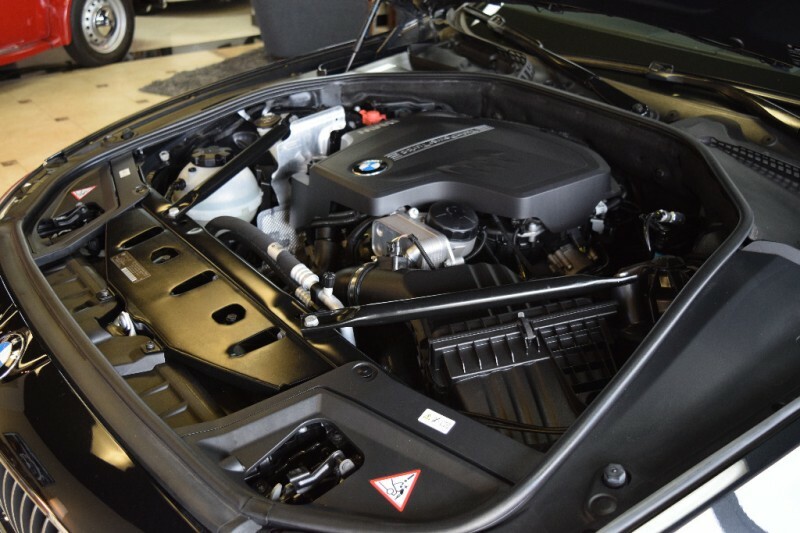 Well kept, well maintained. 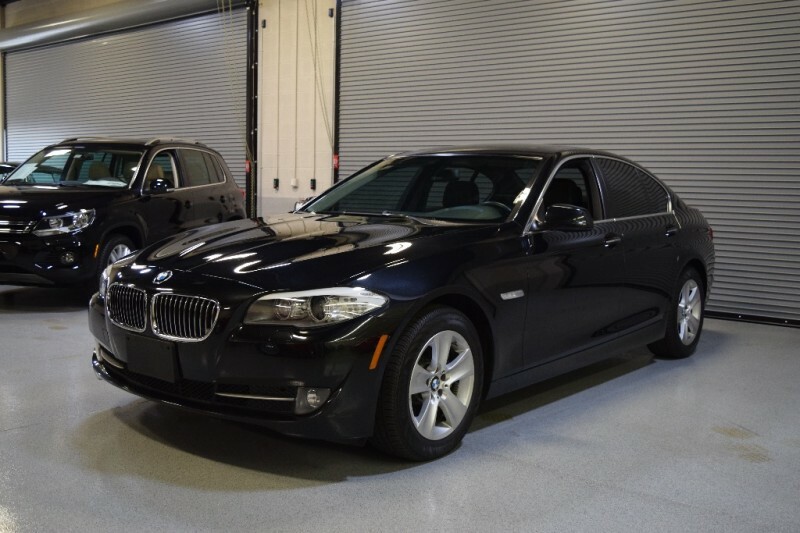 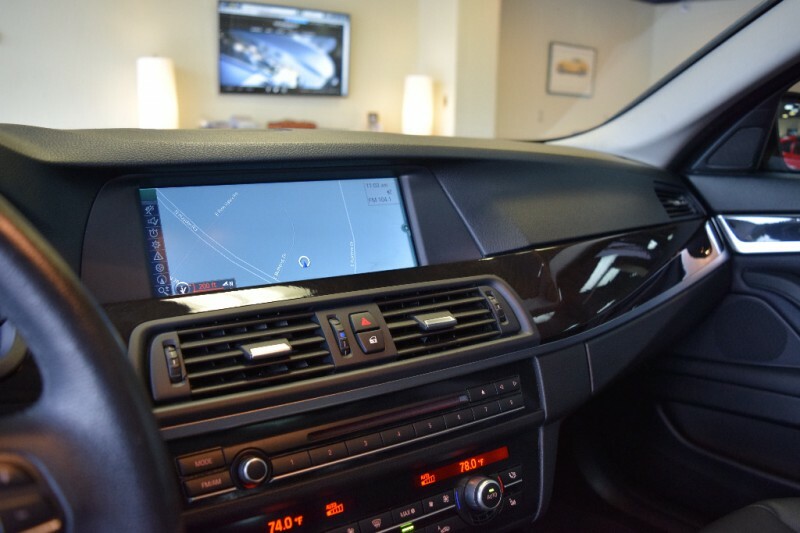 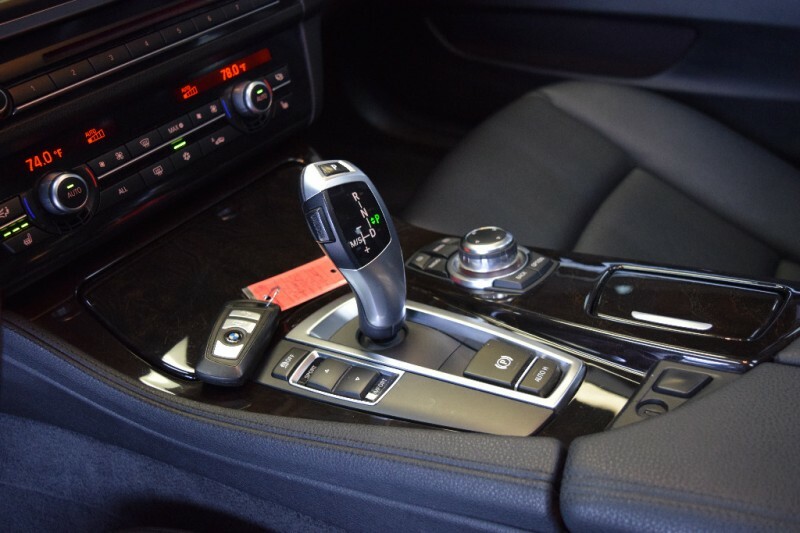 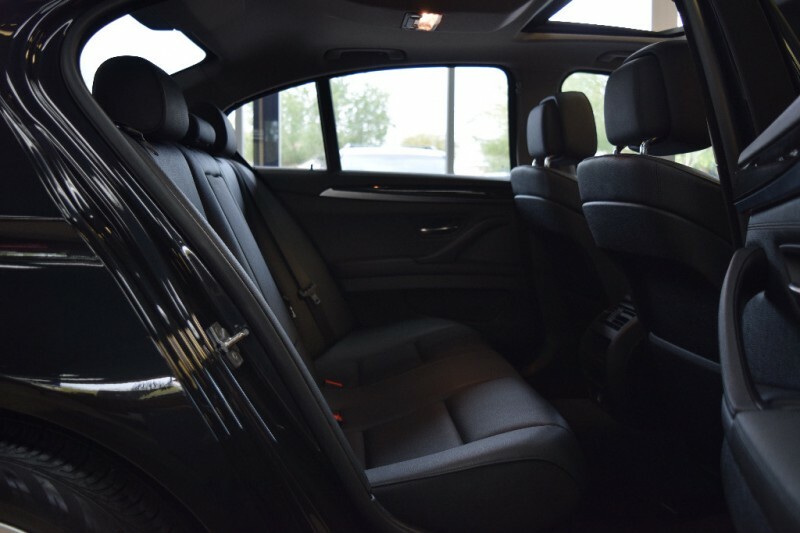 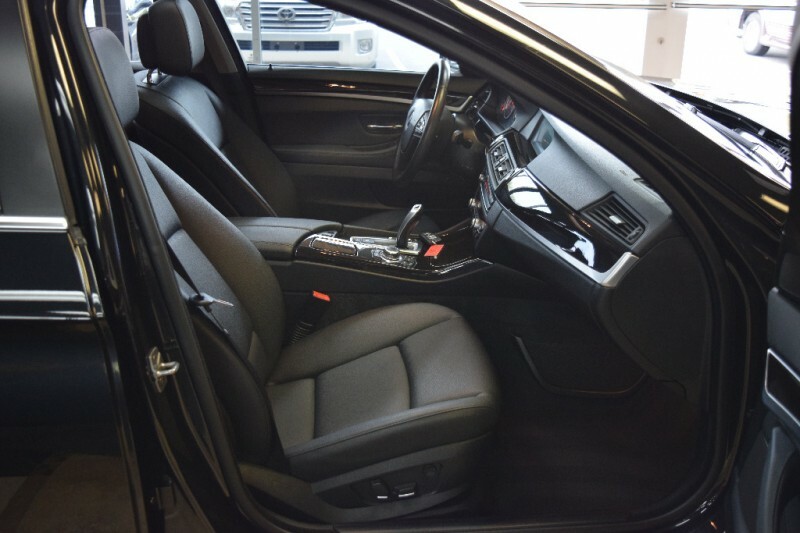 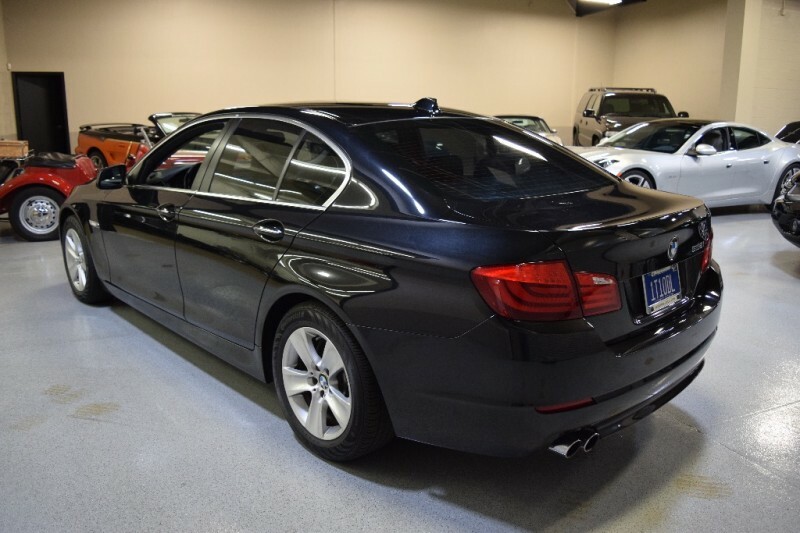 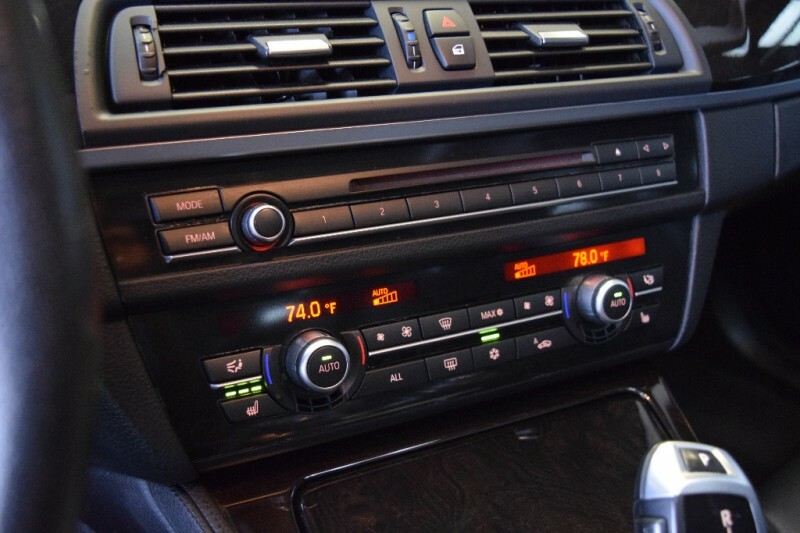 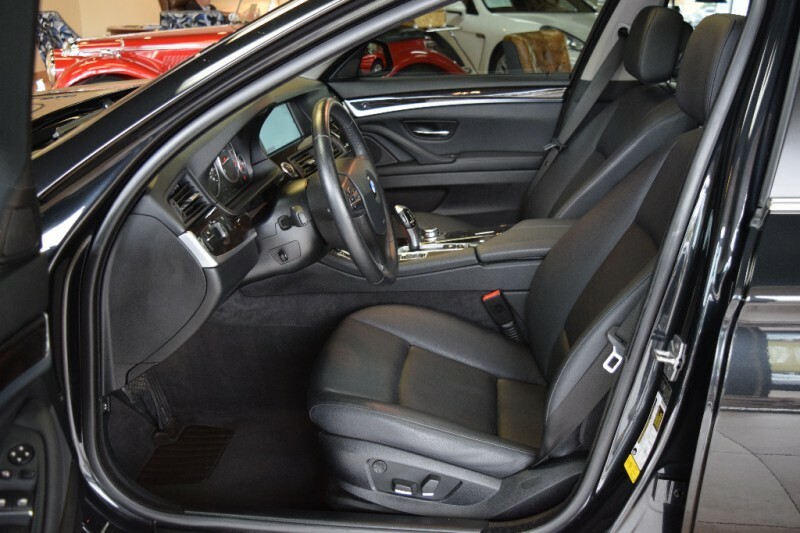 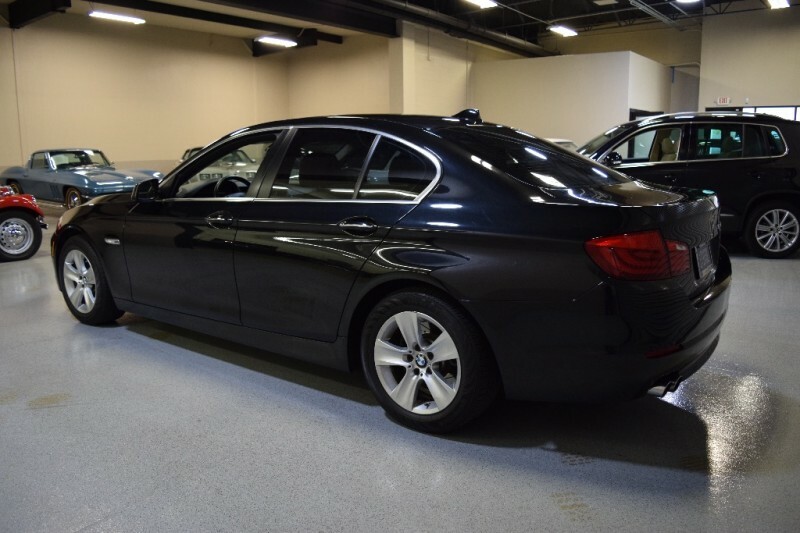 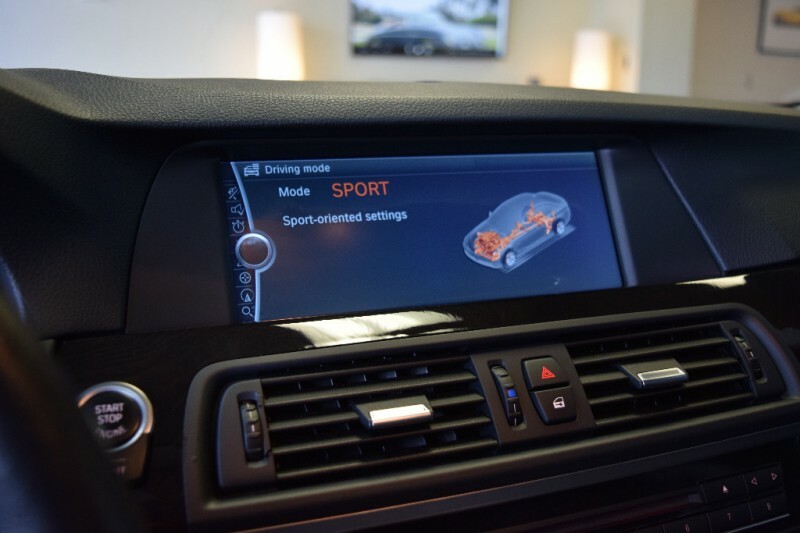 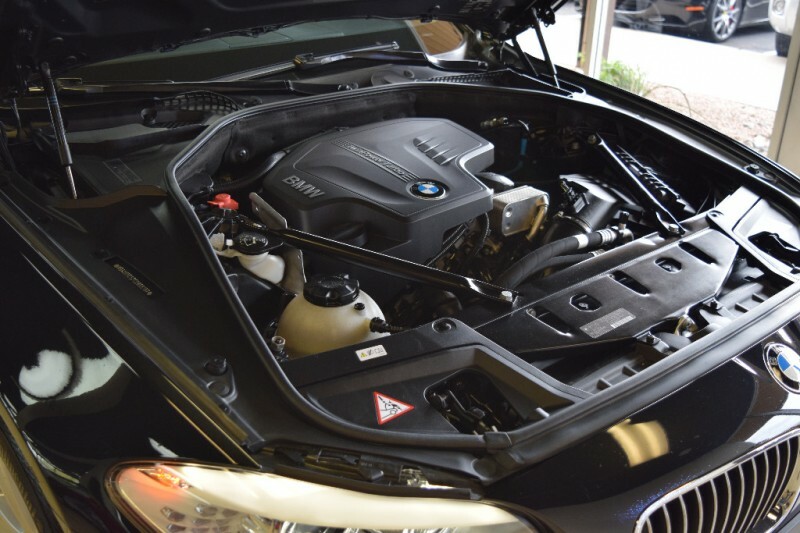 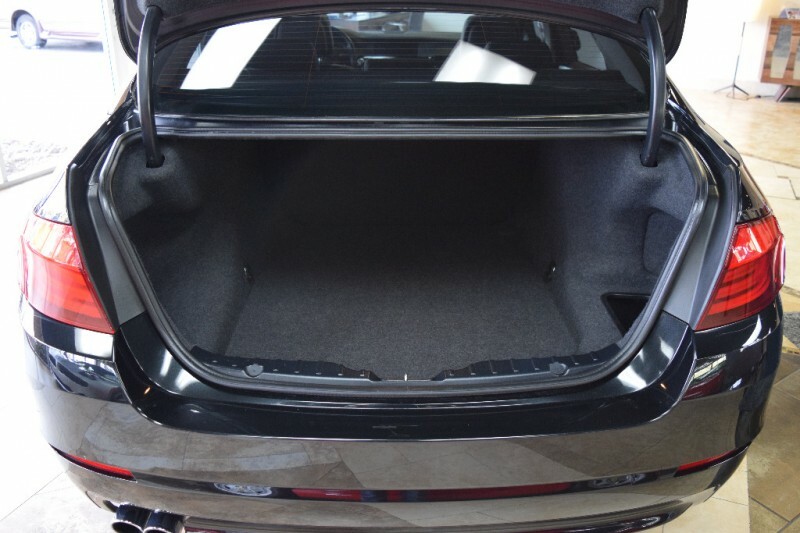 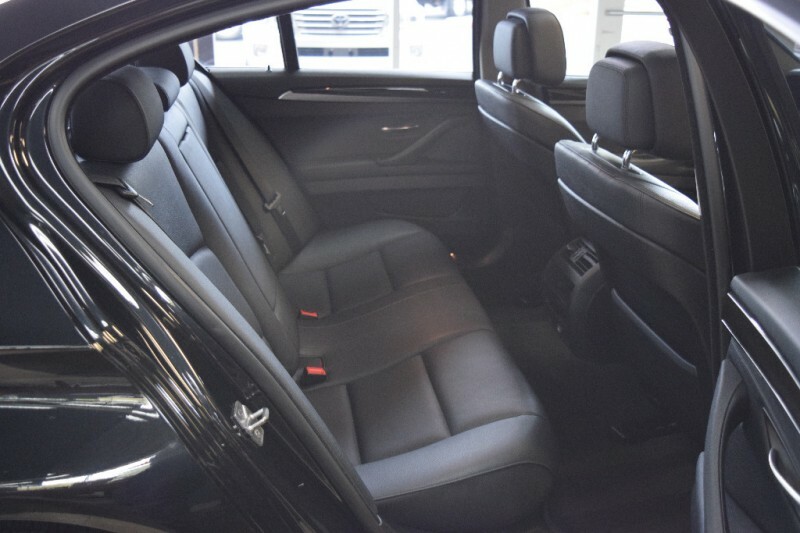 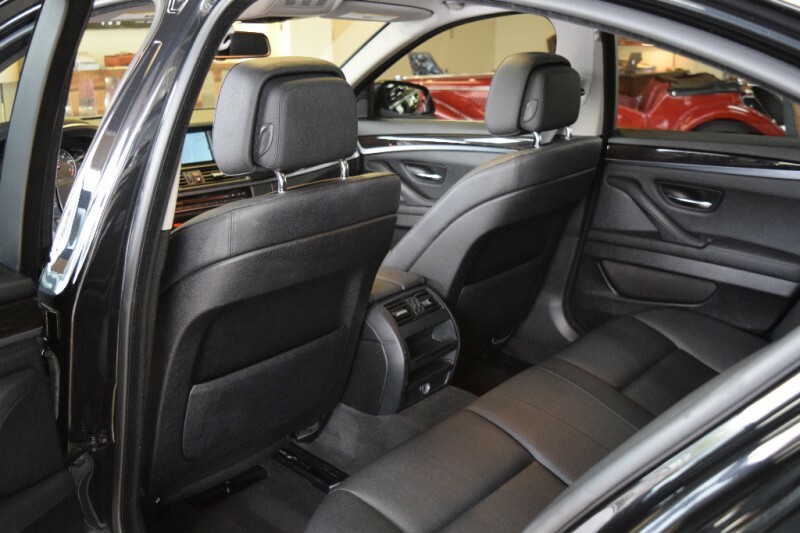 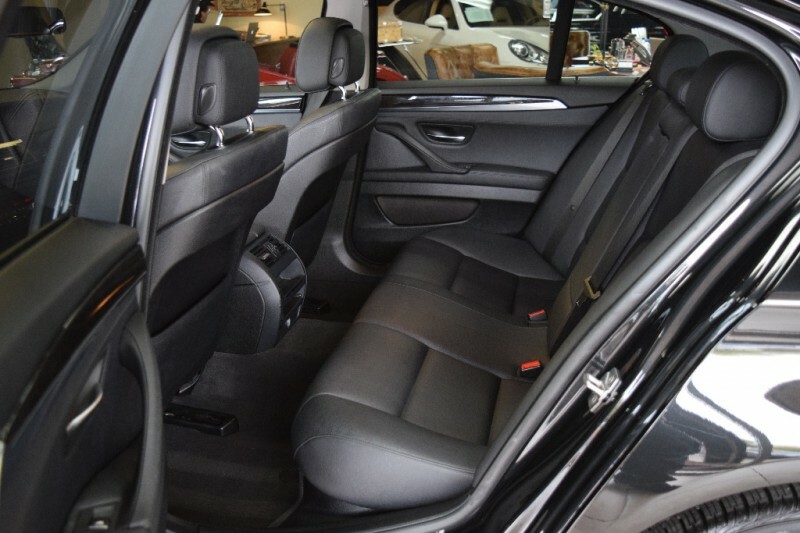 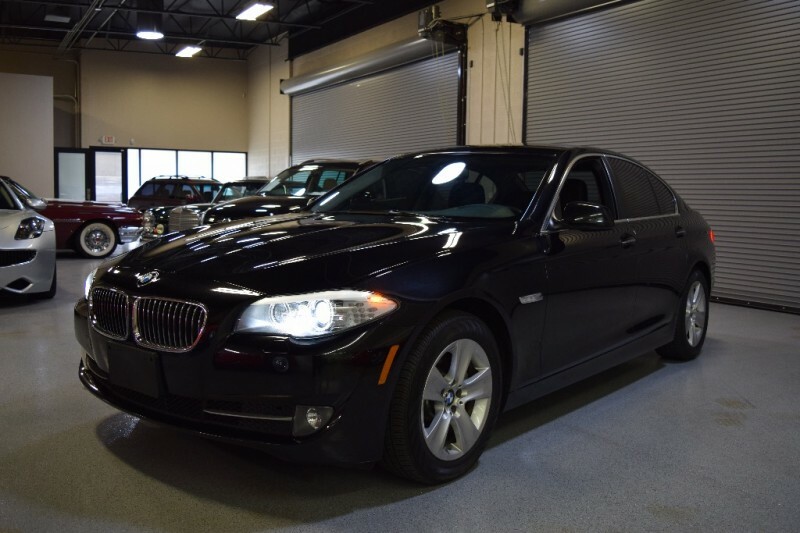 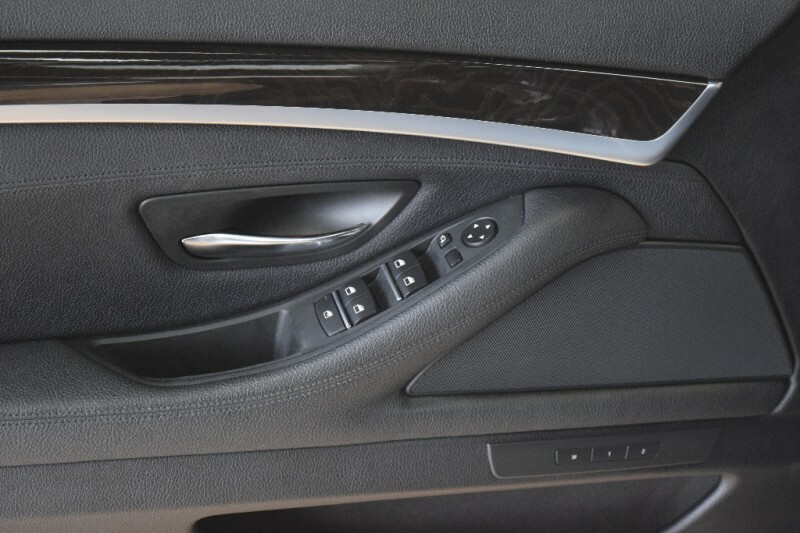 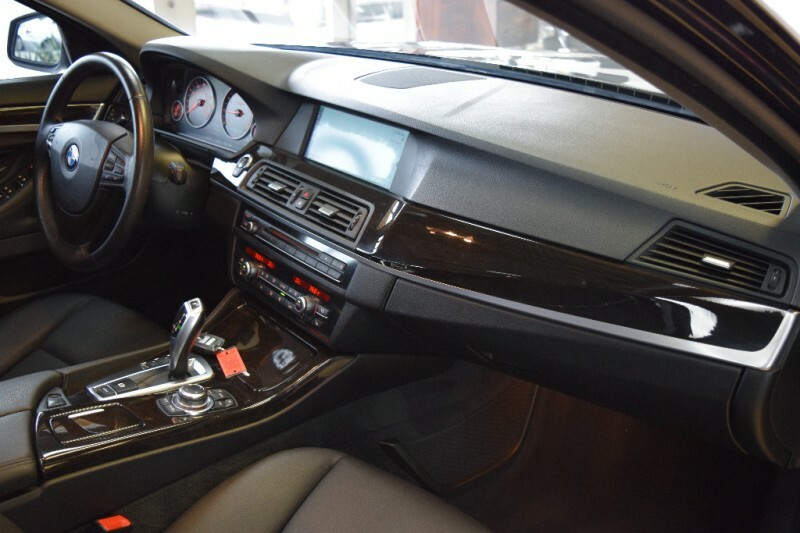 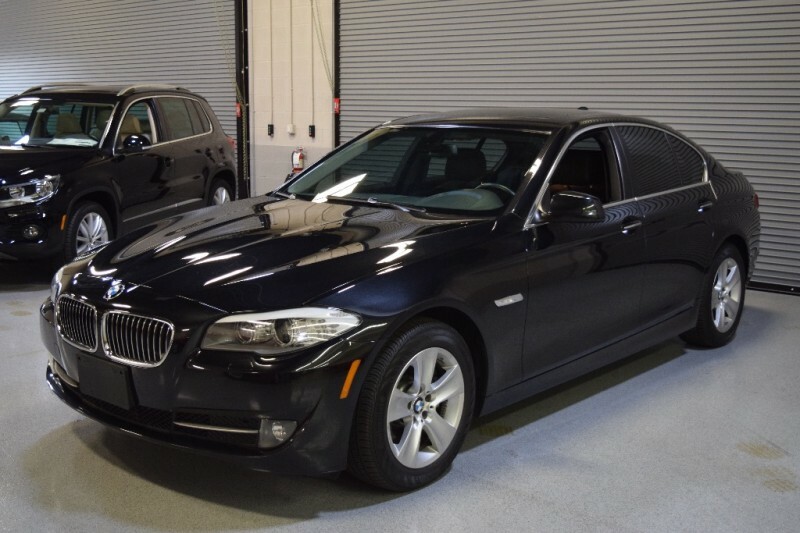 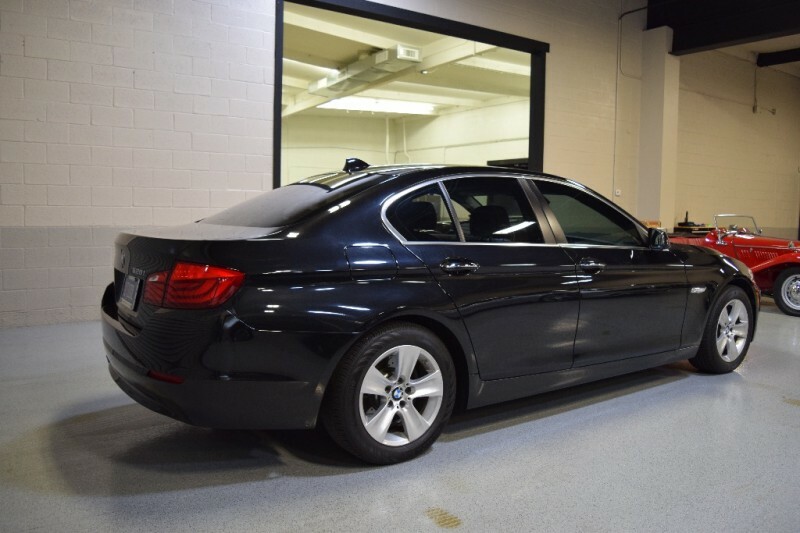 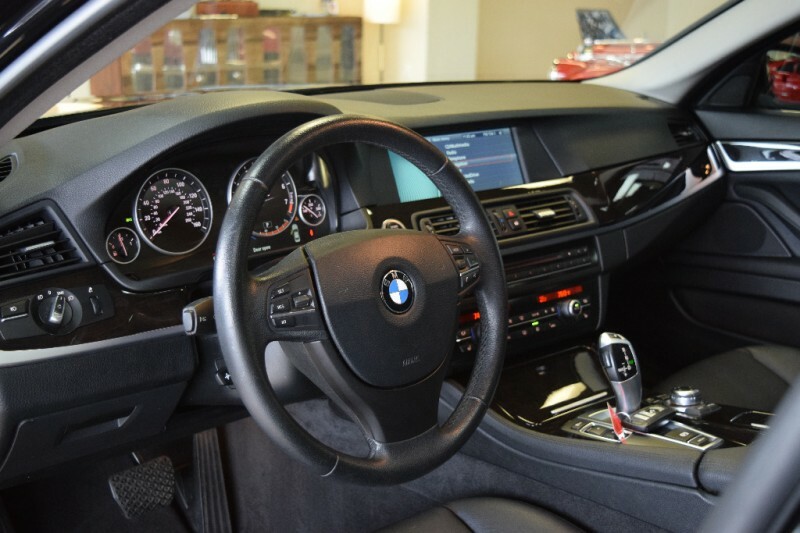 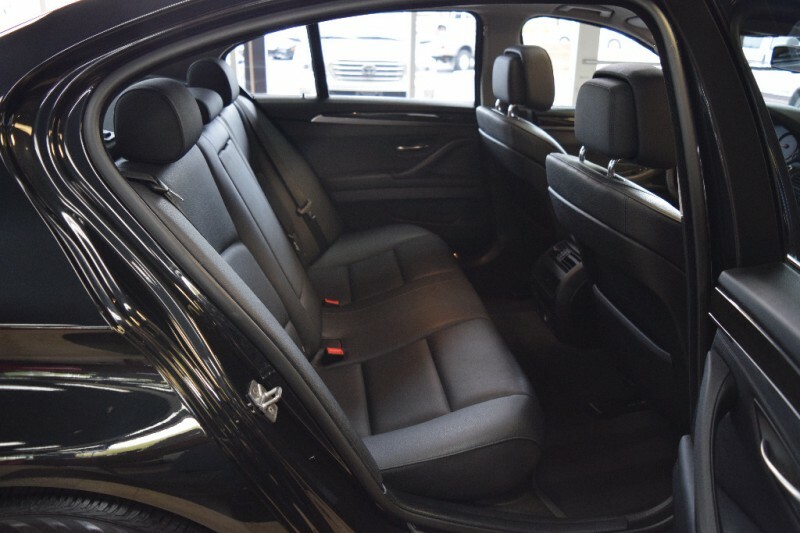 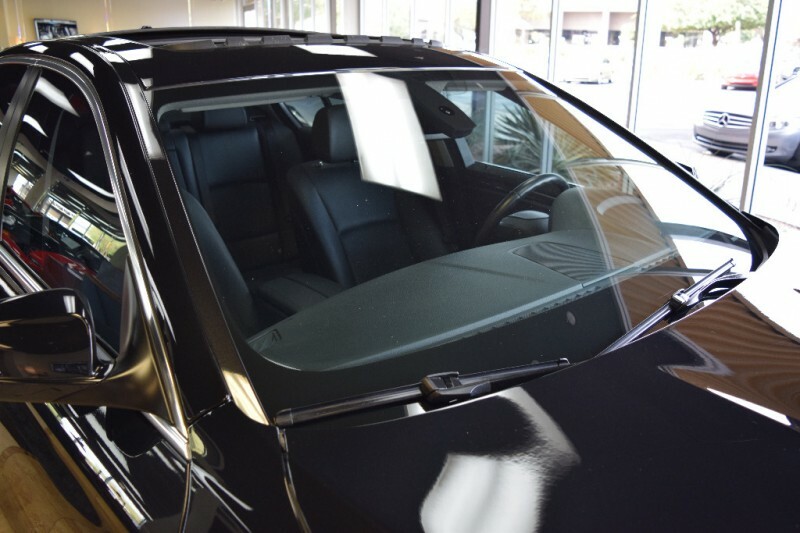 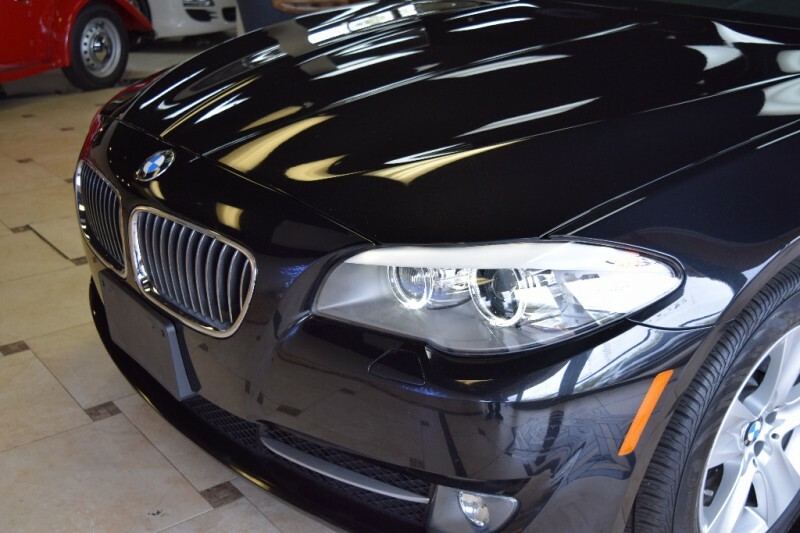 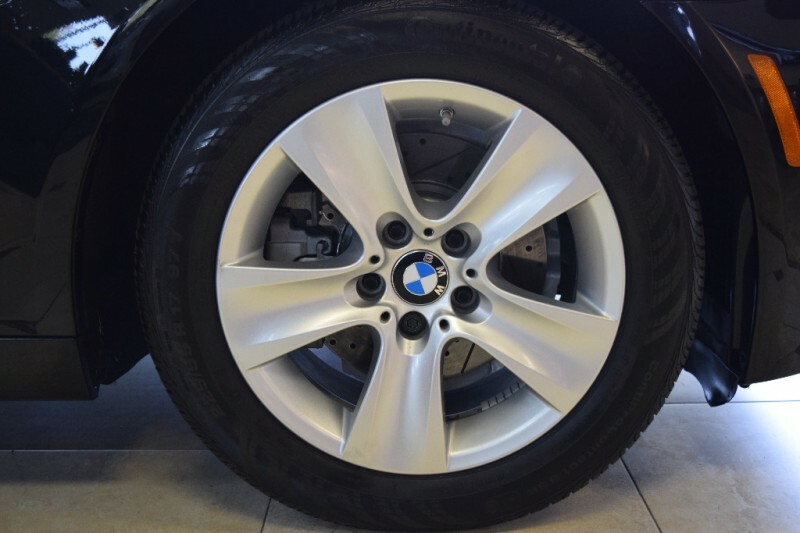 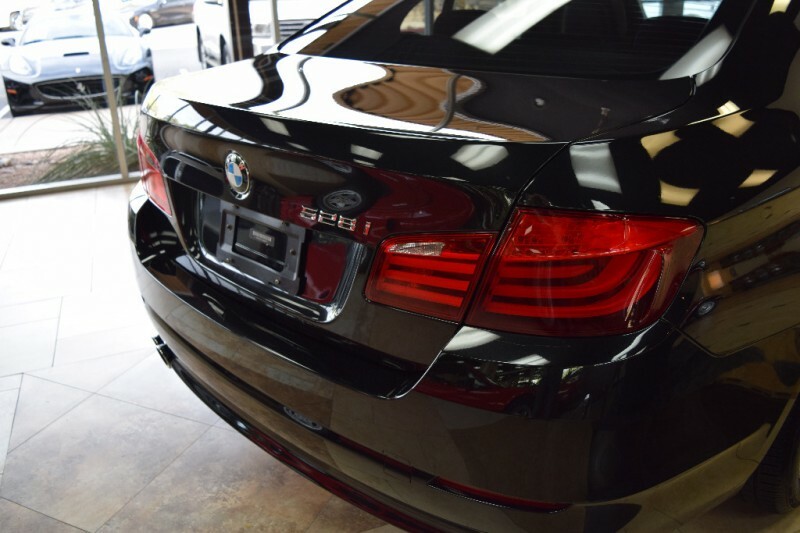 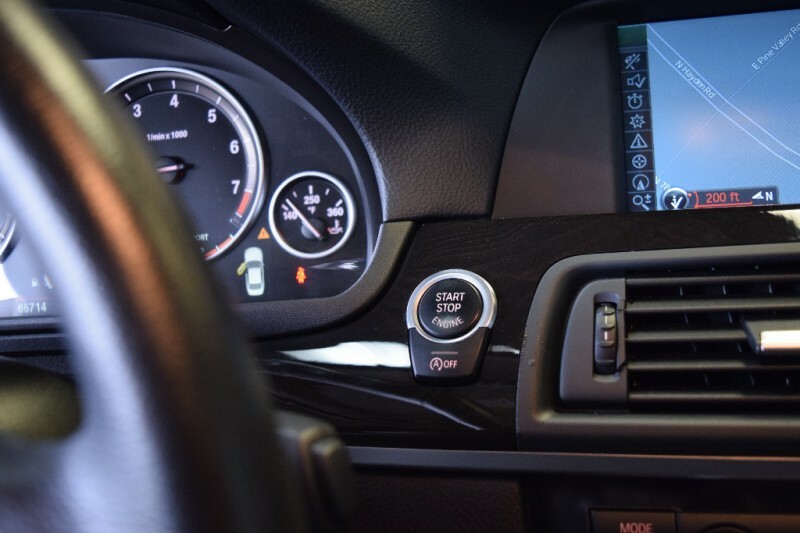 Paint, Body and Interior, all extremely clean, well equipped with all the standard BMW amenities in addition to Dark Wood Trim, Heated Front Seats, Ambient Lighting, Navigation and Bluetooth, USB/Audio interface and more. 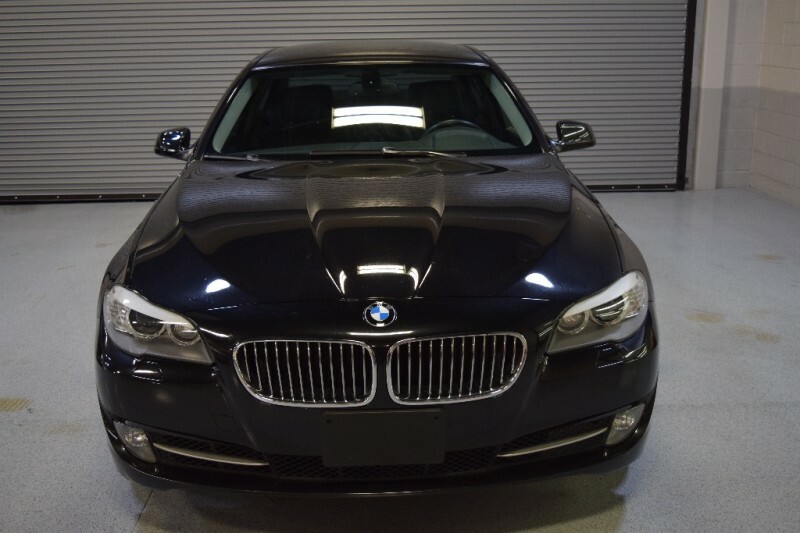 AFFORDABLE Luxury and Happy Motoring ! 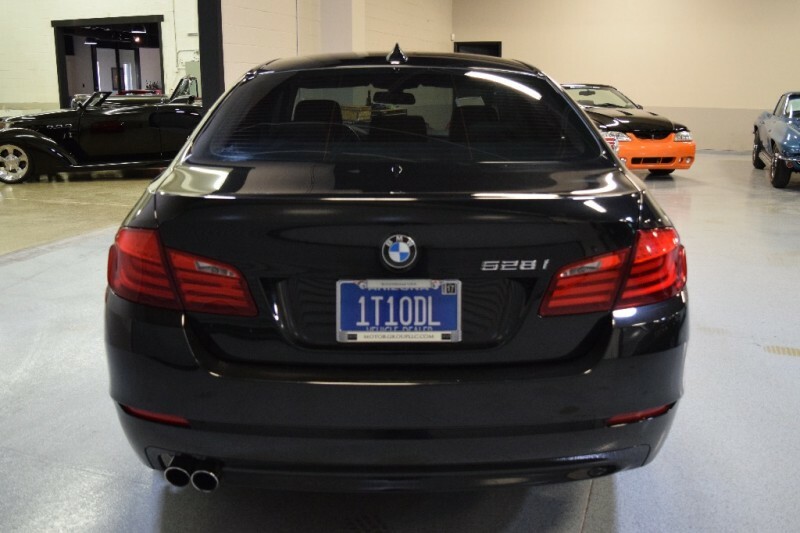 All in, out the door with ZERO Down at $298.45 per month, 3.94% APR, AD Price plus $1,814.97 TT&L, OAC with Member Eligibility through our CUDL Network. 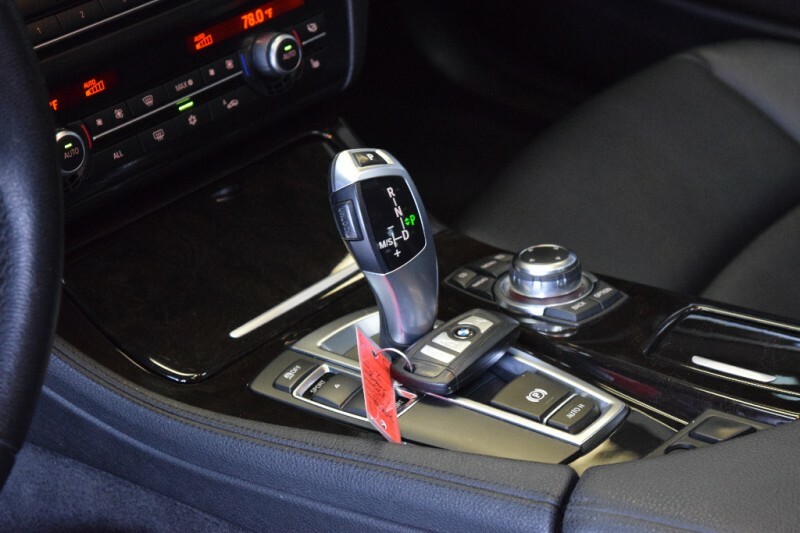 75 month term.